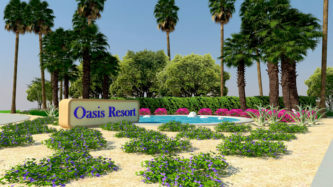 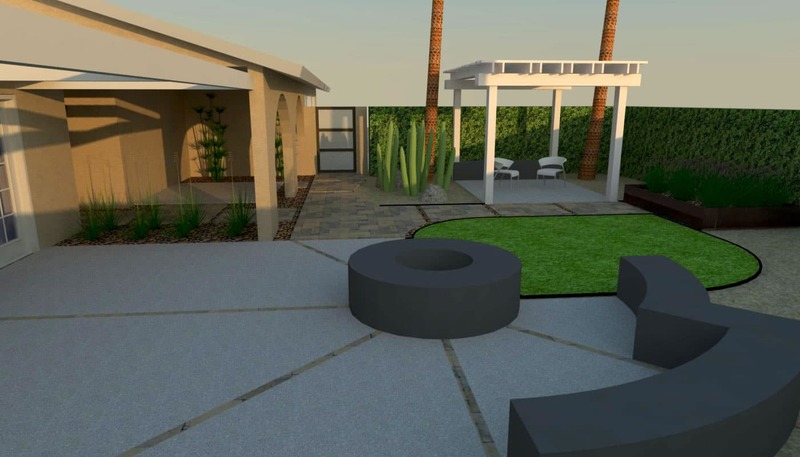 As an optional service, we offer the creation of 3D renderings and/or photo visualizations. 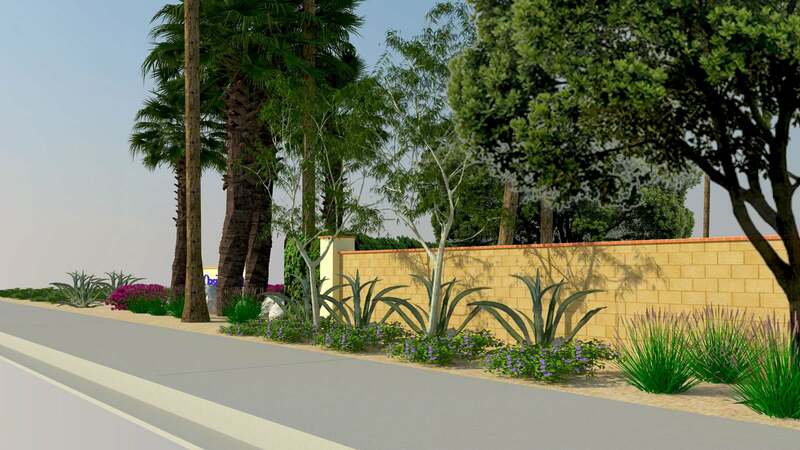 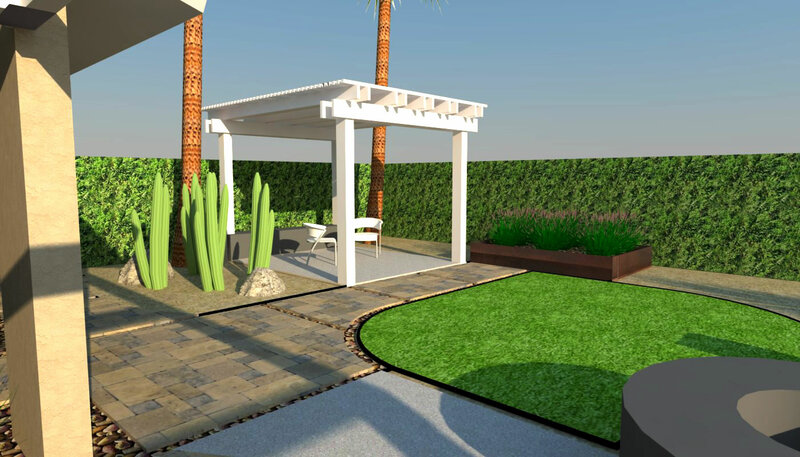 These imaging tools allow you and designer to visualize the landscape design while in the conceptual stages, aiding in the decision making process. 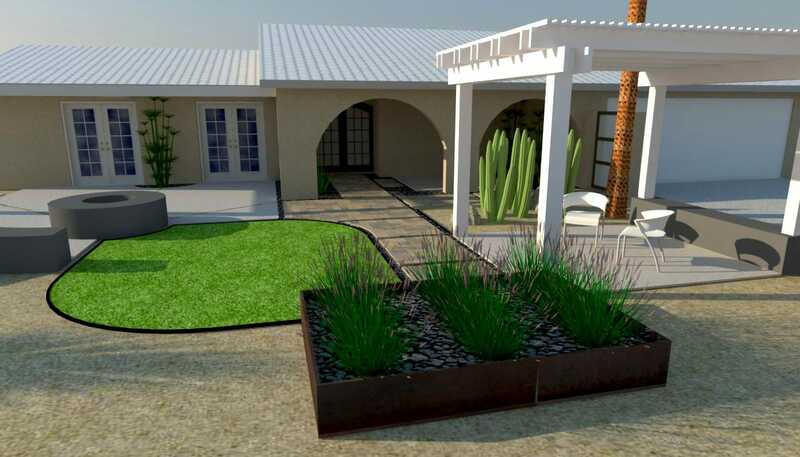 Most ﬁnish materials can be depicted such as plants, ground cover, pavement, fencing, etc. 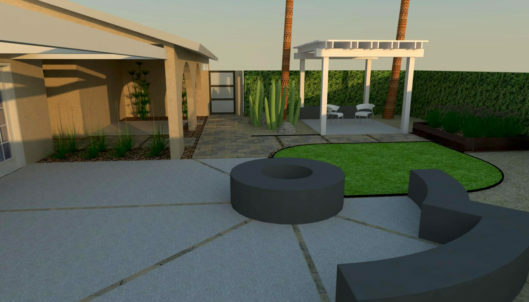 3D renderings give the power to rotate the design, zoom in and out, show the proposed design from any angle, and show sunlight angles at various times. 3D allows us to show the project in a whole new way, before the ﬁrst shovel is ever picked up. 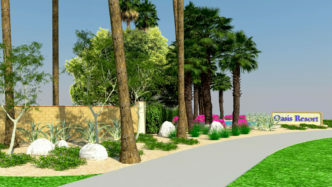 Click any rendering for full size image.